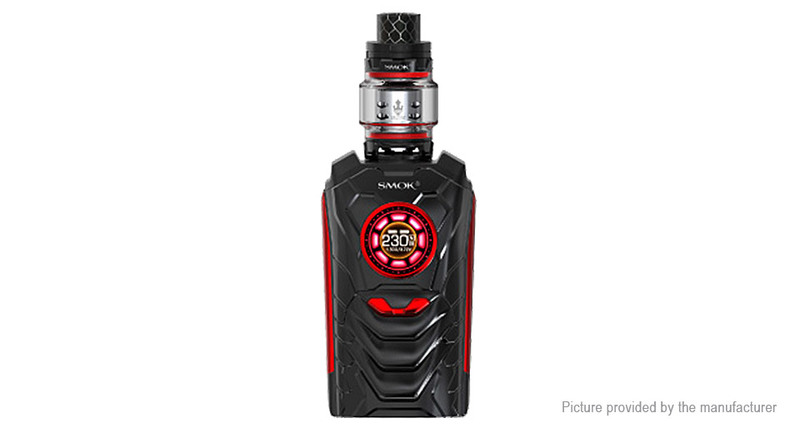 TFV12 Prince tank, which has revolutionary strip coil and 8ml capacity. Besides, this mod is compatible with 21700, 20700 and 18650 battery. Advanced technology, multiple functions, your warrior is coming! technology, it can accurately receive, respond and execute your command.